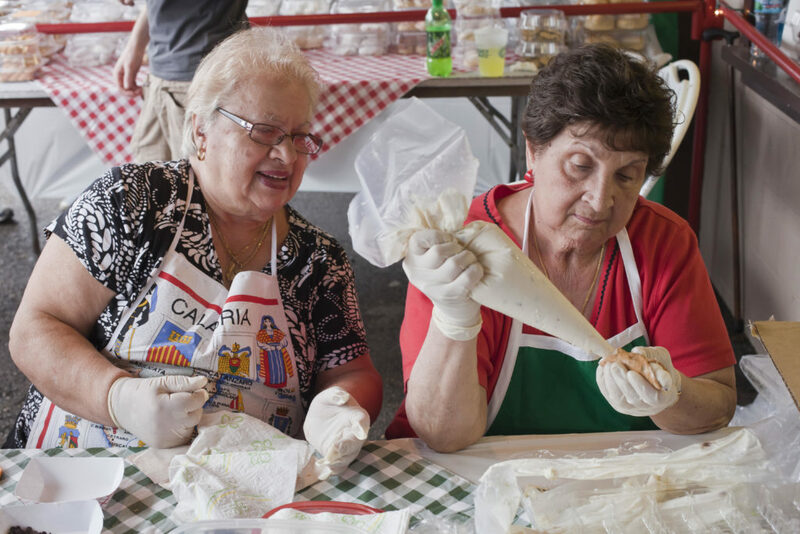 CincItalia, the Cincinnati Italian Festival returns the weekend of June 2-4 and will offer a fun, festival atmosphere celebrating all things Italian. 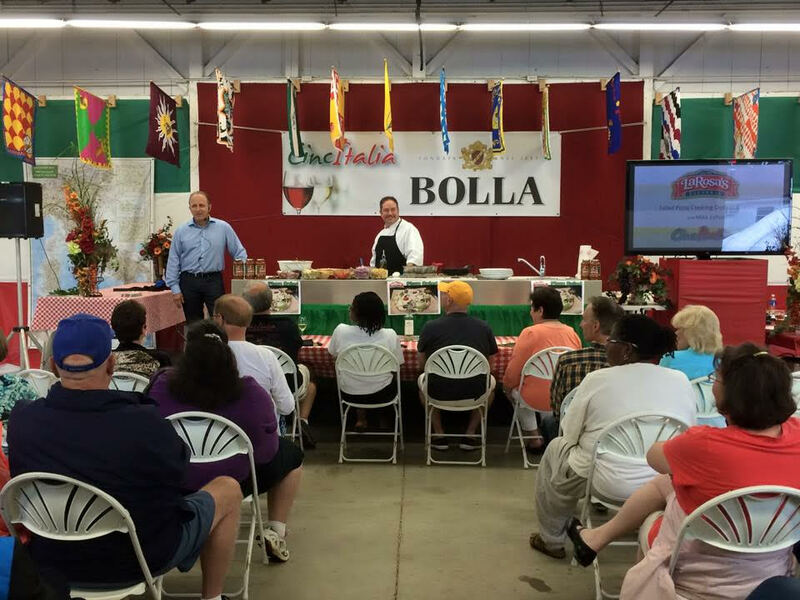 Enjoy a wide selection of great food, wine, beer, lively music, culture and travel talks, and cooking demonstrations. There will be games, rides, and raffle giveways for both the kids and adults to partake in. Sunday, June 4: 1 p.m. – 9 p.m.
CincItalia benefits St. Catharine of Siena Catholic School in Westwood, which enrolls students in grade K-8. For more information visit their website.